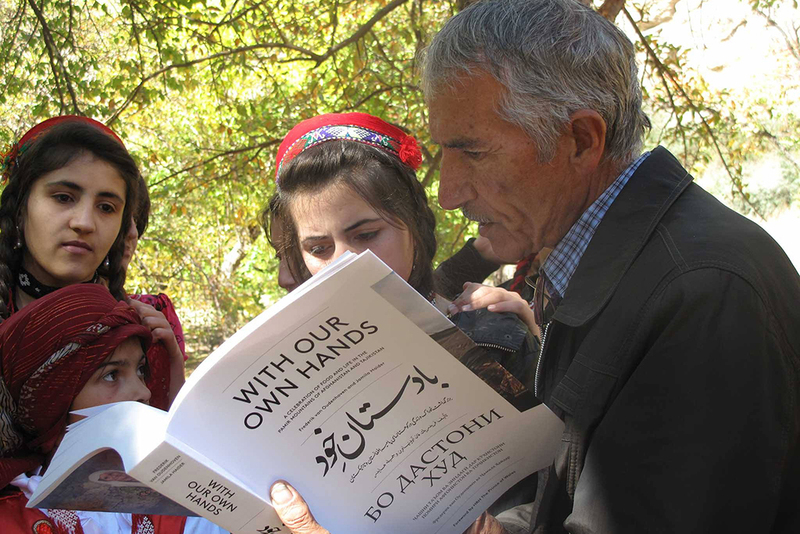 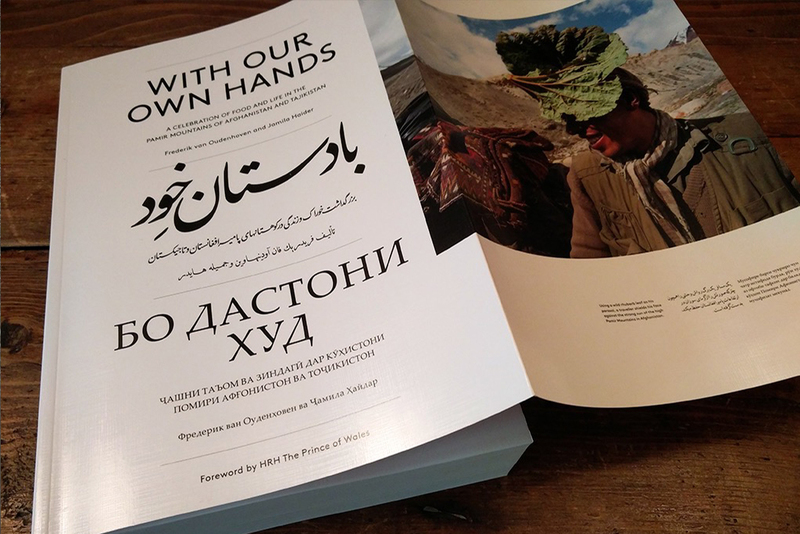 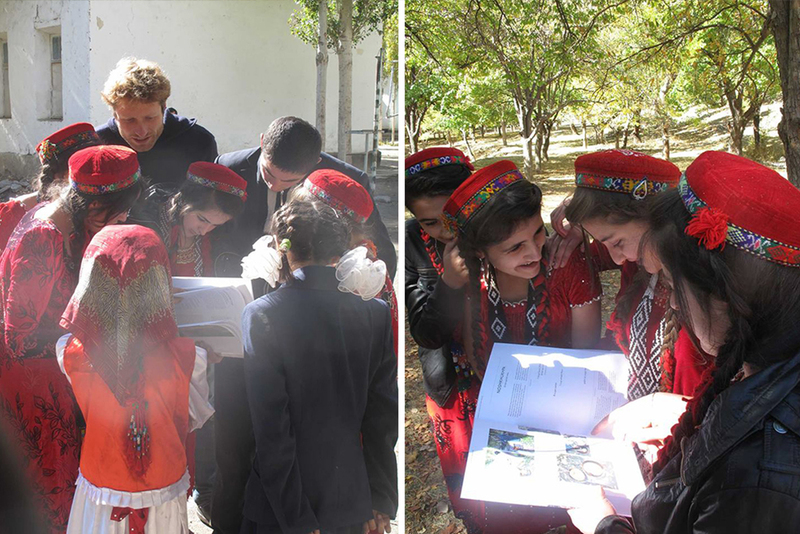 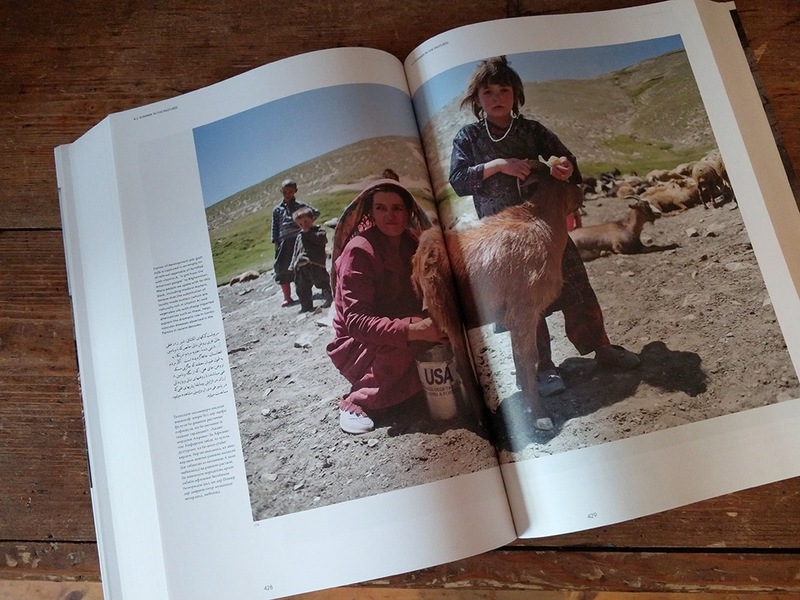 ‘With Our Own Hands’, by ethno-botanist Frederik van Oudenhoven and co-author Jamila Haider, tells for the first time the cultural and agricultural history of the Afghan and Tajik Pamirs, one of the world’s least known and most isolated civilisations. 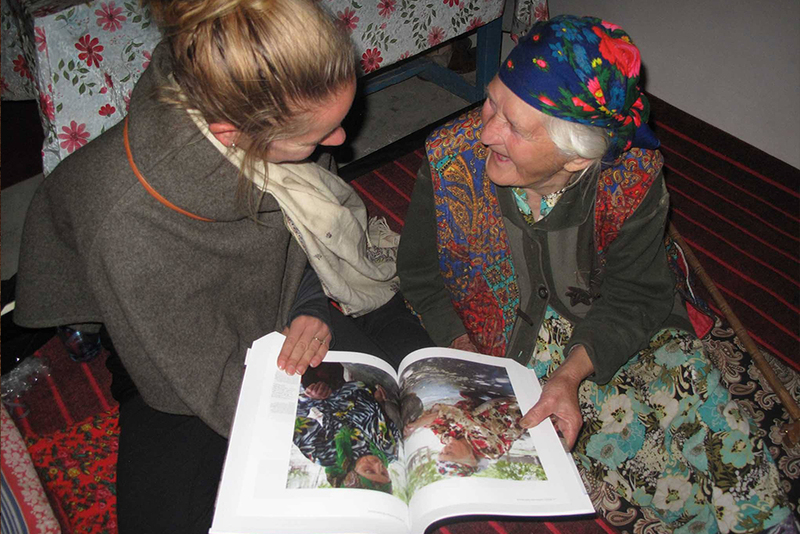 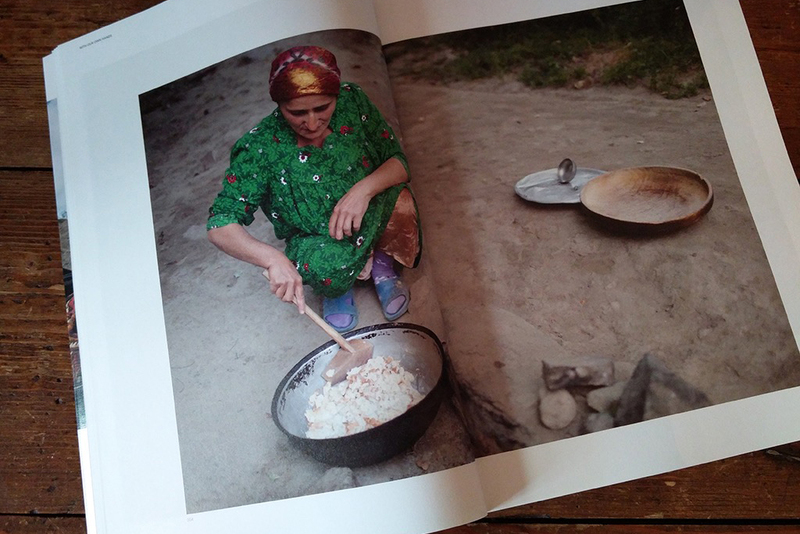 Through the lens of local recipes, one hundred in total, and accompanied by the work of three award-winning photographers, it describes Pamiri food and its origins, people’s daily lives, their struggles and celebrations. 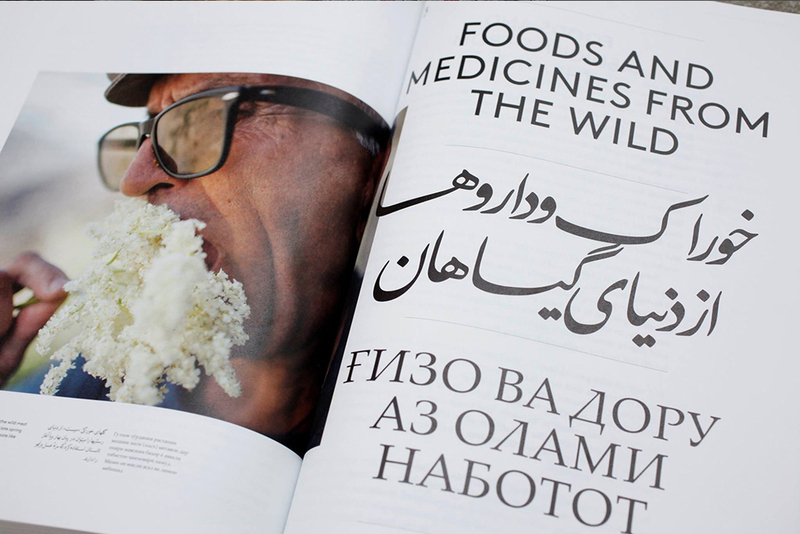 In a context where poverty, conflicts and political upheaval have made it difficult for people to express and define their identity, food becomes a powerful tool for its survival. 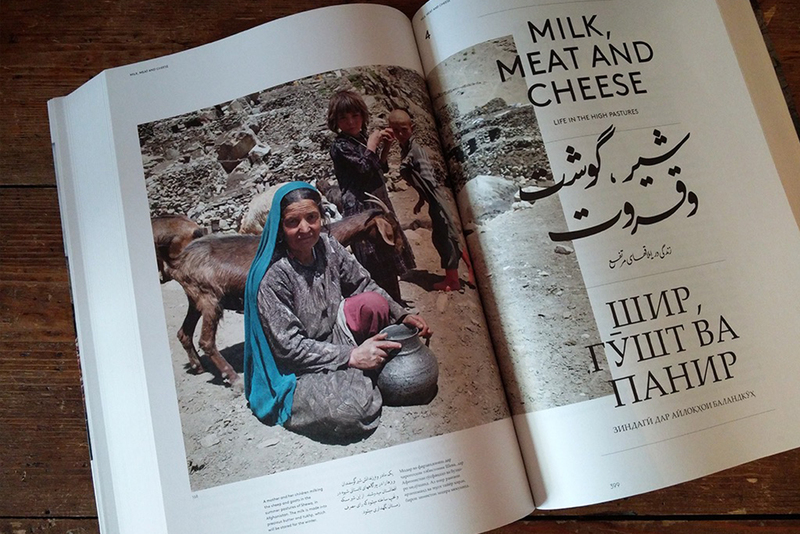 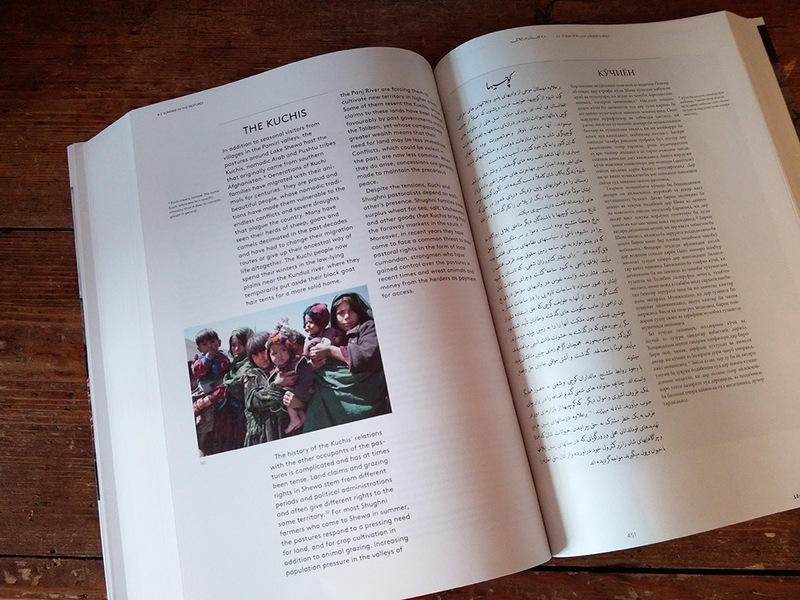 The book is set in three languages by DecoType Amsterdam – English plus Dari (in Arabic script) and Tajik (in Cyrillic), the forms of Persian spoken in Afghanistan and Tajikistan respectively. 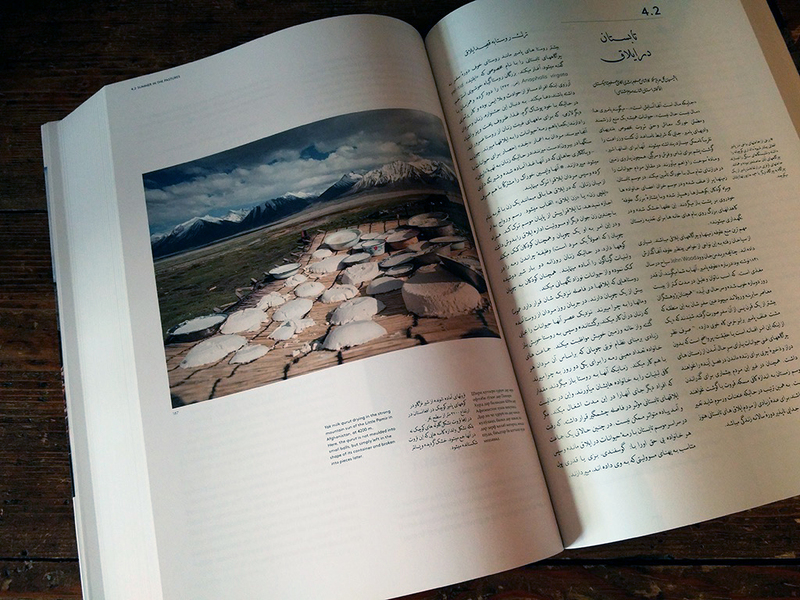 It is the first book written about the Pamiri culture in languages accessible to the people living there. 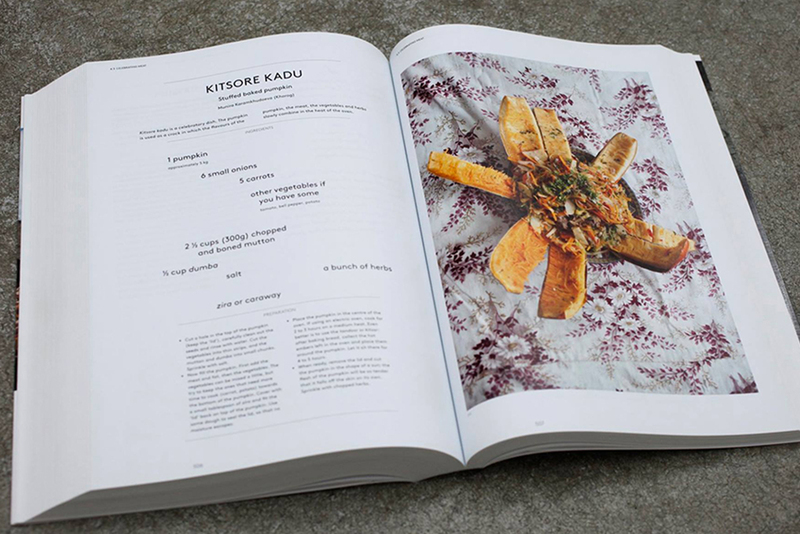 The unusual combination of suttle typography and excellent photography of Judith Quax (The Netherlands), Theodore Kaye (China) and Matthieu Paley (France) makes the book (700 pages), designed by René Put and Brigitte Gootink, a masterpiece. 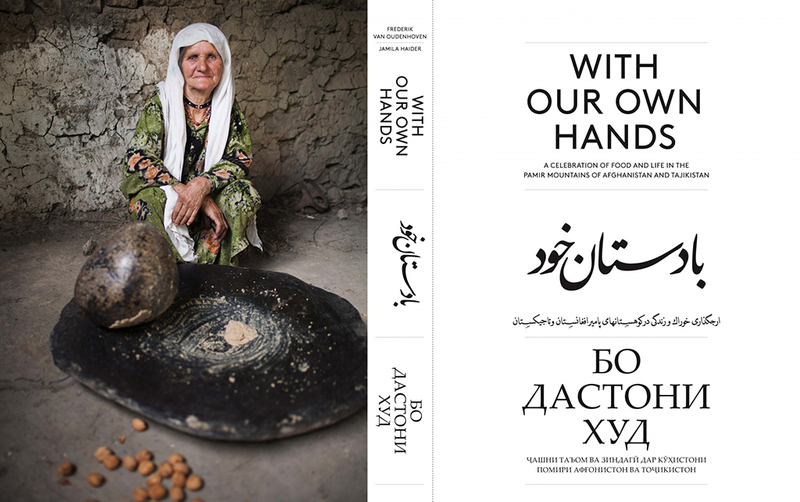 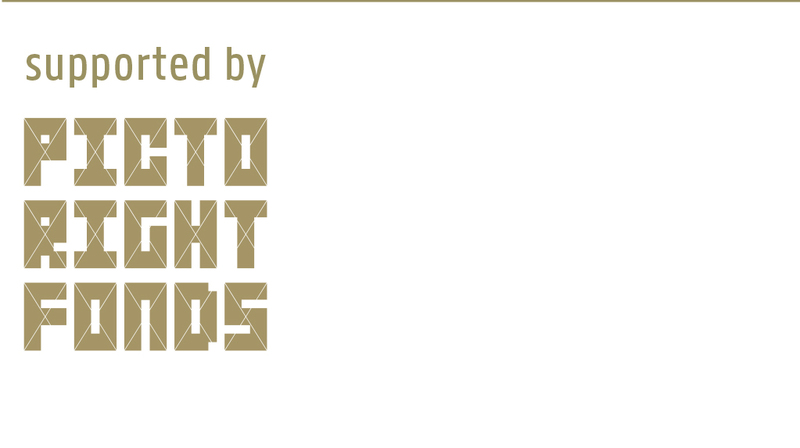 ‘With our own Hands’ has won the Gourmand World Cookbook Award and was chosen as Best Cookbook of the World 2016.